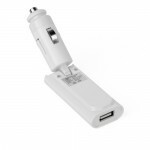 MINI USB Car Charger for iPhone iPod - White, Gadget Stop - For all of your phone and Apple needs! 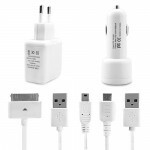 Low-profile charger sits flush in your dash and charges your device at the fastest possible speed. 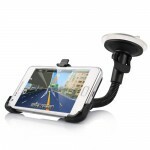 The sleek design ensures that the charger fits neatly and safely in your dash. 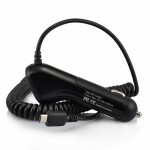 Works well for anyone that needs to charge their for iPhone or iPod in the car. 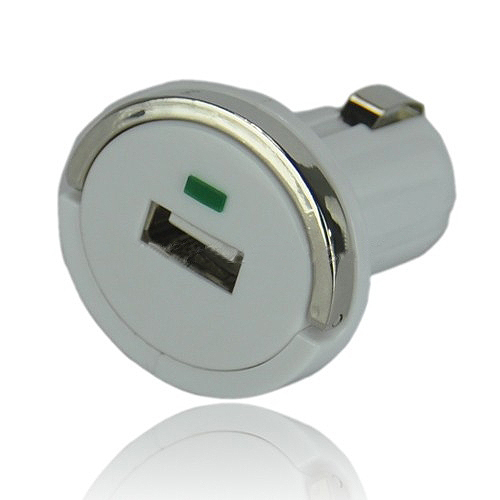 The ring-pull on it provides super convenience when you pull it out from the socket. Green LED indicator light shows when the device being charged. 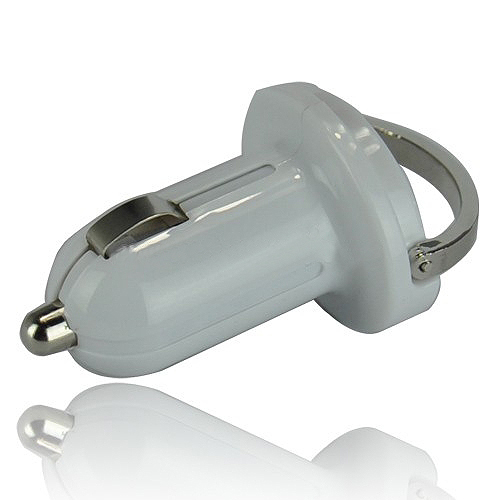 You can easily pull your usb car charger by pulling the tab. Use your car to charge your for iPhone or iPod at any time you want. 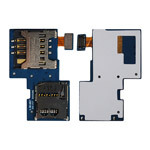 Compatible with for iPhone / iPod. 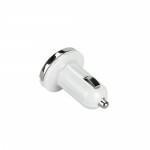 USB car charger adapter charges your device from any standard cigarette lighter in any vehicle. Green LED indicator light shows.